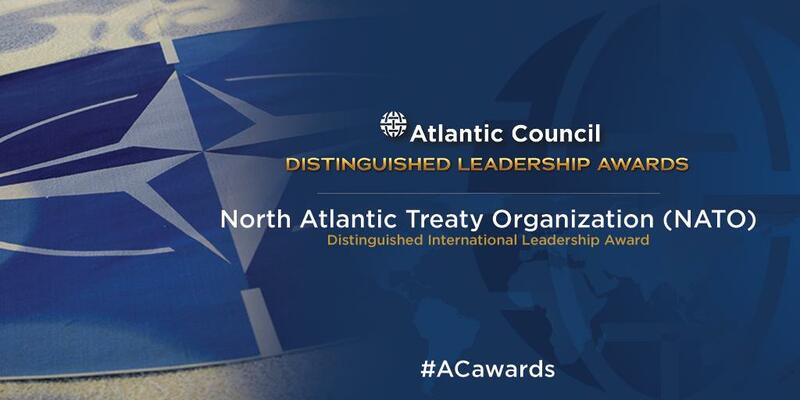 Saturday, NATO member nations will parade through downtown Norfolk highlighting their homelands on floats. Did Trump just shove another NATO leader to be in the front of the group? 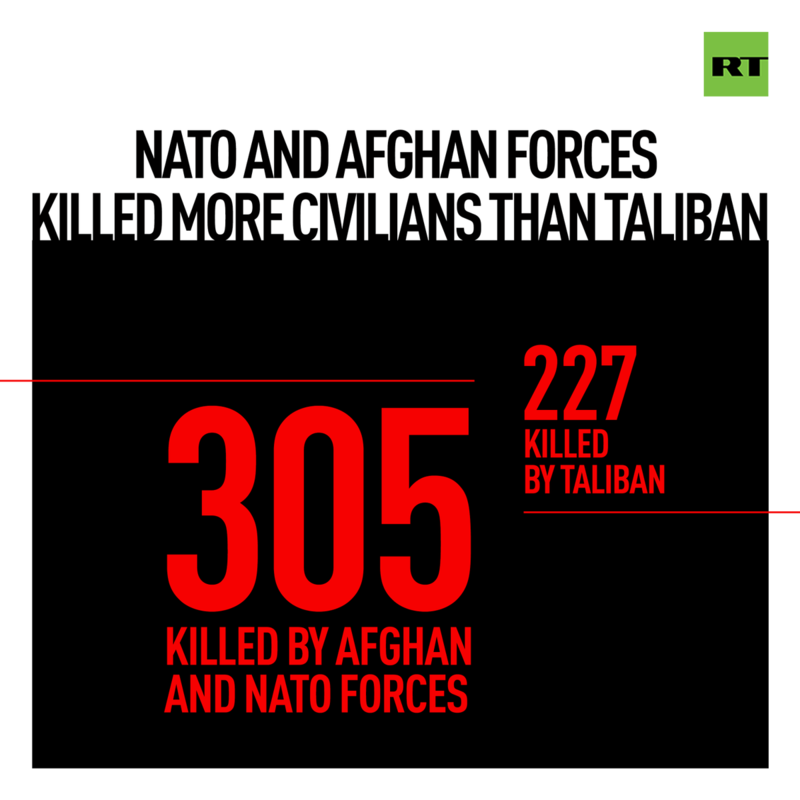 Remind us again what NATO is doing in Afghanistan… protecting civilians or… what? The Norfolk NATO Festival Parade of Nations in downtown Norfolk will feature 29 floats on Saturday. 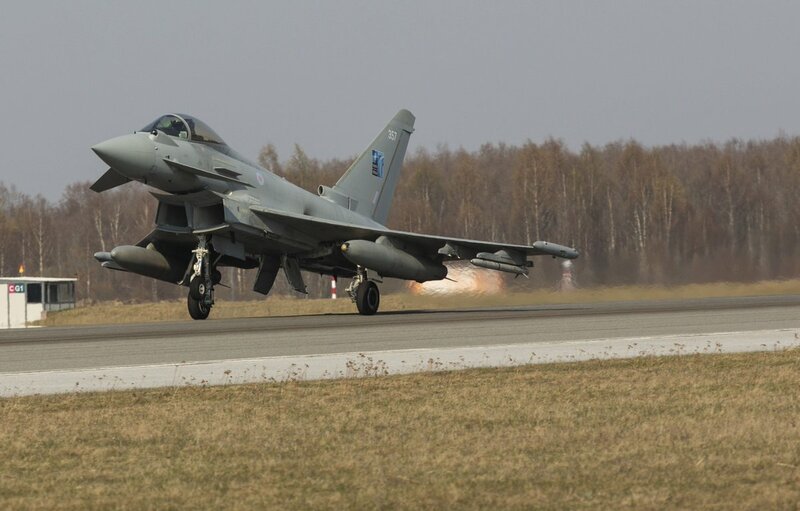 Four Typhoons from XI(F) Squadron based at @RAFCGY arrived at Ämari Airbase in Estonia on 24 April to begin their four-month missi@NATOon to protect NATO Baltic airspace. 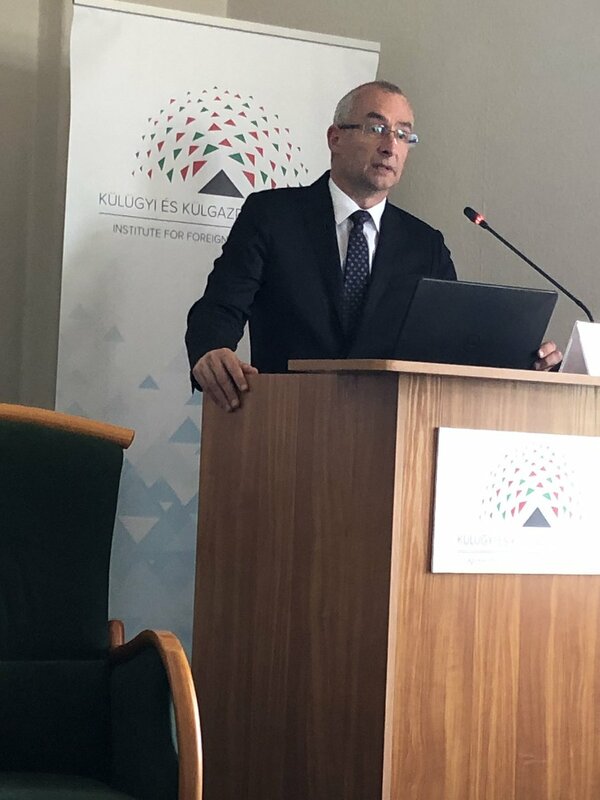 Hungary’s MFA State Secretary Peter Sztaray at @kulugyi on #NATOat70: We often underestimate how valuable NATO is for managing regional tensions and solving problems among its members. Also plugs continued enlargement as strategy for extending stability and security.